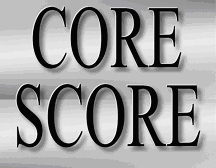 Stating two or more customer challenges that can be solved by a product/service, right on your home page, earns your website 3 points in my Core Score rating. Telogis (Aliso Viejo, CA) scores with their sequence of specific customer problems on their banner sequence at the top of their home page. 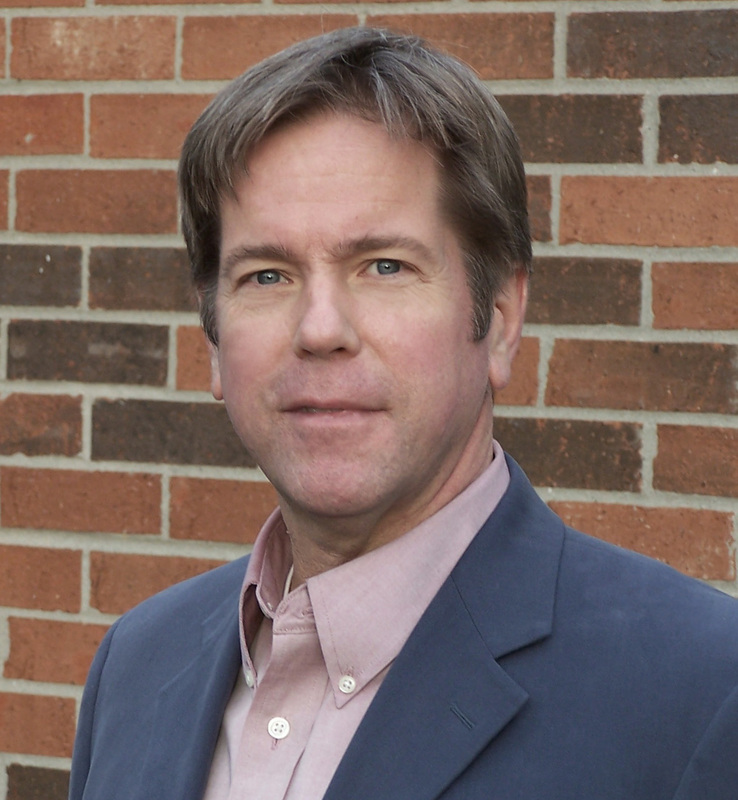 Telogis provides a Software-as-a-Service platform that helps fleet managers manage their global workforce better through GPS location technology. It includes tracking and scheduling applications for both mobile and office-based assets. 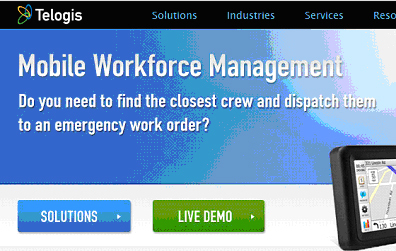 One example from their sequence: “Do you need to find the closest crew and dispatch them to an emergency work order?” The prominent “Solutions” button takes you to the Telogis answer. These type of specific problems draw in the site visitor, whether it’s a first-time visit to check out the company, or if it’s a return visit from someone who knows Telogis. More tasks improved by the Telogis platform are previewed in text blocks on the page, with links. Very clean layout, no clutter. They also get one Core Score point for their text links to specific problem-solving ideas (see point system at right). I couldn’t give Telogis a full 3 points for the “Home page succinctly states what the company actually does” slot. I’ll give them one of the three points for the Business Intelligence graphic with the key areas (listed in quadrants), but there is no text that confirms that they are indeed a SaaS platform provider. You have to navigate two more levels (past the “Company” and “Why Telogis” pages) to find this, although you could argue that it’s assumed. Telogis just barely scores the final 3-pointer, quantifying benefits (on the home page), with this text: “When the benefits of driving with Telogis – better fuel use, routing, deployment, response times, safety, hours, maintenance and customer goodwill – can pay for your system in a quarter, don’t drive blind.” Stating payback is powerful … so why do so many marketers bury it deeper in the site? Telogis doesn’t get a point for news headlines on the home page, nor for a link to a customer testimonial. Telogis does however get a Bonus Point for not using the word “leader” in the home page text. Hallelujah. It amazes me that companies as prominent as software giant SAS bother to proclaim that they are “a leader.” My first thought when I see this: “Congratulations, touting yourself as a ‘leader’ just put you in the company of thousands of others including every little fly-by-night outfit in your industry.” If you’re SAS, you should be above this clichéd adjective. The Telogis home page scores 9 out of 12 total. Impressive. Have You Laughed at Chelsea Lately? Authenticity is growing as a guideline on business websites, but it’s getting rarer on TV these days. I recently went to a taping of Chelsea Lately, the rude, shallow but amusing gossip/talk show on the E network. I expected that an under-employed comedian would be warming up the small studio audience prior to the taping – what I didn’t expect was that it would be an obnoxious Laugh-Nazi. First, he began berating us for not laughing at his jokes, explaining that we needed to laugh out loud, not just smile, during the actual show. He scolded us repeatedly. It was “because Chelsea needs it” (and we owe her, since she’s the number one rated show on E), then later in the lecture, he said it was because it was our job and important to the show. Wow. Okay, we were willing to play along; they were blasting music to get us clapping and revved up. But the brainwashing didn’t stop there. During the show, the Laugh-Nazi moved around to different sections of the little bleachers and “orchestrated” the laugh-mandate. Making faces. Waving his arms. It was obvious we were a tool…it saves them the cost of adding a laugh track in editing. Unpaid helpers, but hey, the tickets were free. The guest didn’t show up that night, or there wasn’t one, so we only saw 20 minutes of the show being taped, after waiting outside for an hour and a half. We walked away feeling used. Authenticity takes another hit. You shouldn’t tell people to laugh. It’s real phony. In BtoB communications, you shouldn’t tell people that they should care. Either they do or they don’t. And avoid informing a business person that they “have to” or “must (embrace your technology)” in order to be competitive. Very presumptuous. And most of all, as a business marketer, don’t take yourself too seriously. Pompous is out. Or in Chelsea’s case, don’t demand to be taken so humorously. But sincerely folks, have a very-amusing 4th of July weekend!! 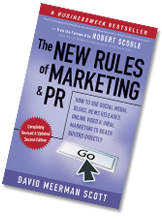 I had the pleasure of contributing some informal research to David Meerman Scott’s book The New Rules of PR and Marketing back in 2007. Since then, it has become a business-book bestseller, and now a revised and updated 2nd edition is being sold on-line and by major book retailers such as Borders. Some colleges are using it as a textbook – it is a comprehensive overview of the tactics available to reach buyers directly with useful information as opposed to hype. My research, summarized in Chapter 12 (see pages 156-157), has to do with over-used words and phrases that have lost any meaning; clichés that are spewed daily in news releases and other content in the BtoB world. I surveyed publication editors to gage their complaints. I have talked plenty about the ubiquitous word “solutions” (see “Guess What, We Make Products”). There’s plenty of new lists and sources, including Seth Godin’s amusing Encylopedia of Business Cliches on Squidoo, where you can vote for your favorites. “Synergy” and “paradigm shift” are both in the top 10. The indictment of business cliches has moved from deeming the practice of using them as mere laziness of the writer, to slamming it as intentional subterfuge. I think it’s a mixture. Another factor is ignorance of the news-release writer due to lack of experience within the industry discussed. My suggestion for freshening up your business vocabulary: read Business Week, Wired, Discover, Scientific American or other technology-trends publications. Borrow an appropriate term, give it a new context, and make it your own.